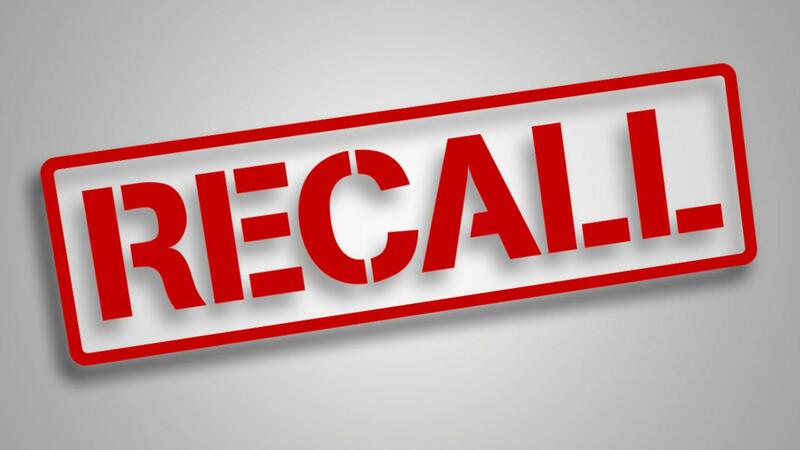 Mitsubishi is recalling about 460,000 cars in the U.S. because the air bags have the potential to push sun visors into passengers and cause injuries in a crash. Documents filed with U.S. safety regulators show that five passengers were hurt when the air bags hit sun visors that were down. All had facial injuries and two lost sight in one eye. Mitsubishi reported the first injury claim was filed in March of 2006, and other claims were filed in 2010, 2012, 2013 and 2014. Yet the cars were not recalled until May, the company said in documents posted Thursday. The recall covers certain Eclipse sport coupes from the 2000-2005 model years and some Eclipse Spyders from 2001 to 2005. Also covered are some 2001-2005 Chrysler Sebring and Dodge Stratus cars that Mitsubishi made for Chrysler. Dealers will add a tether strap to the visor at no cost to customers. On Eclipse Spyders, the sun visor holder also will be replaced. A Mitsubishi spokesman in California declined to comment on the recall. In documents filed with the U.S. National Highway Traffic Safety Administration, Mitsubishi said it researched its database after the 2006 claim and found no other incidents. It reviewed test results and determined that the air bags worked as designed. Mitsubishi said the second claim in July, 2010 couldn’t be verified because the car had been disassembled. The company decided after the third claim 2012 claim to monitor field incidents. Mitsubishi said all three claims were settled. The fourth claim came in July of 2013 in which a passenger’s eye was injured. The company then began investigating the air bag inflation pattern compared with other vehicles, but found nothing unusual and couldn’t identify a safety defect, it said in documents. The fifth claim in April of last year brought more testing, which found that the sun visor in the Eclipse had a higher possibility of coming loose when the air bags inflated. Further tests brought the recall, the documents said. Mitsubishi said it hasn’t received any similar claims for the two Chrysler models. Mitsubishi also is recalling about 75,000 later-model Eclipses and Spyders for anti-lock braking problems. The company said in documents posted Thursday that the recall covers certain 2006-2009 Eclipses and 2007 to 2009 Eclipse Spyders. Rust in the anti-lock brake system can cause valves to seize, reducing braking power. Dealers will flush and clean the anti-lock brake unit and replace the brake fluid at no cost to owners.